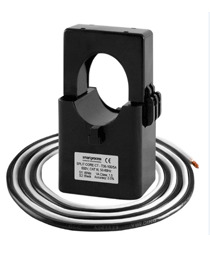 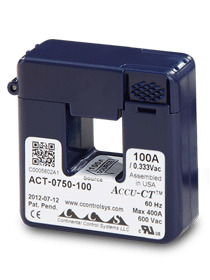 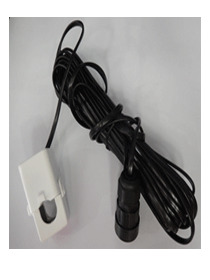 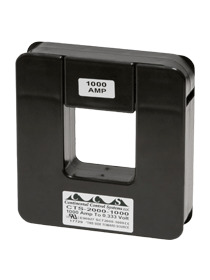 100A Current Transformer for Solis 4G range. 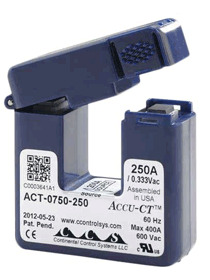 This CT is required for export limitation feature of the 4G inverters to work. 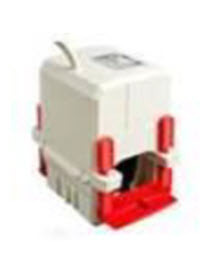 It comes with RJ45 plug.